The meaning of this book in Hebrew means praises or songs of praise. These Psalms were gathered over a long period of time starting from the days of Moses and extending to the Postexilic time of the Second Temple. It is reasonable to associate the early collections of the Psalms with David, King of Israel. David enjoyed the singing of songs during worship. In future times other kings such as Hezekiah, Asa, Josiah and Solomon continued the use of the Psalms during their reign as kings. 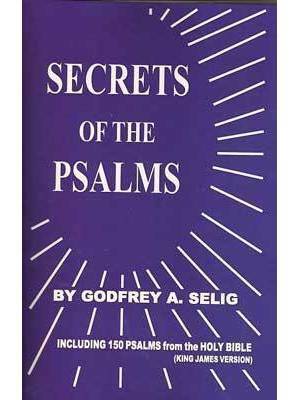 The reading of these Psalms have become very popular among people of all ages. God Go With You.